DNatureofDTrain's Poetry and Stories (note: this page will be sorted soon and the other ebooks put on the other page this page will just have the DNatureofDTrain's Poetry and Stories content. 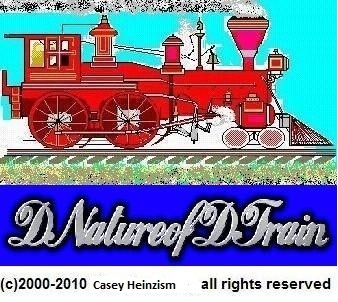 Copyright DNatureofDTrain - 1993 - . All rights reserved.